As designers it sometimes feels like we are perpetually redesigning our own websites! 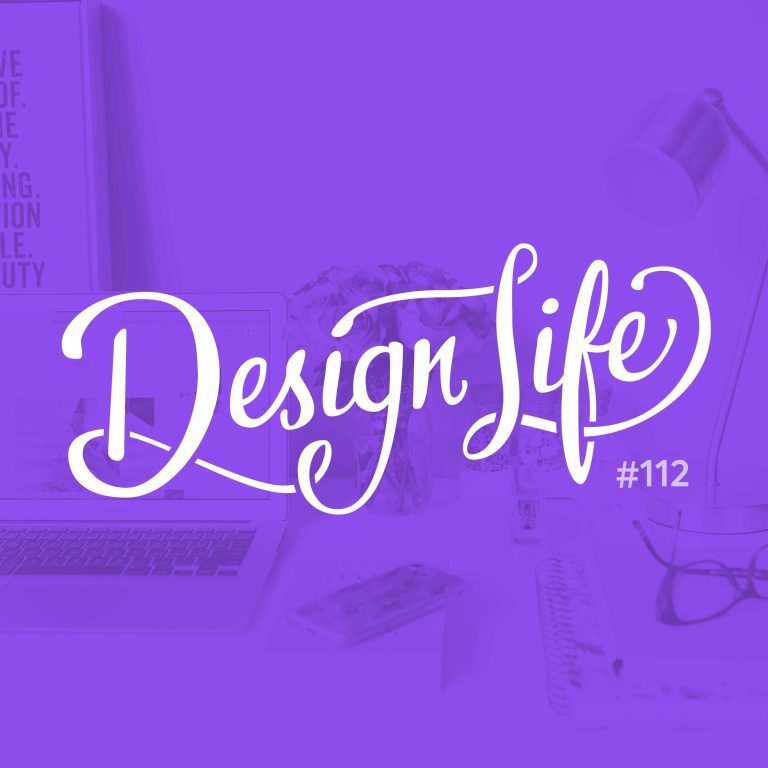 In this episode we discuss our approach to tackling our redesigns and what tools we’re using to build the site, as well as share some advice for not getting overwhelmed with the task. If your website isn’t meeting your needs anymore, and you feel like it doesn’t represent you and your work accurately it might be time for a redesign! A good personal website isn’t just about the design, the copy is super important too. Give it the time and attention it deserves. It can be hard to get personal projects finished. In order to complete your website redesign first of all break what you want your end product to be into versions and first put out an MVP. 07:20 - Why are we redesigning our sites?